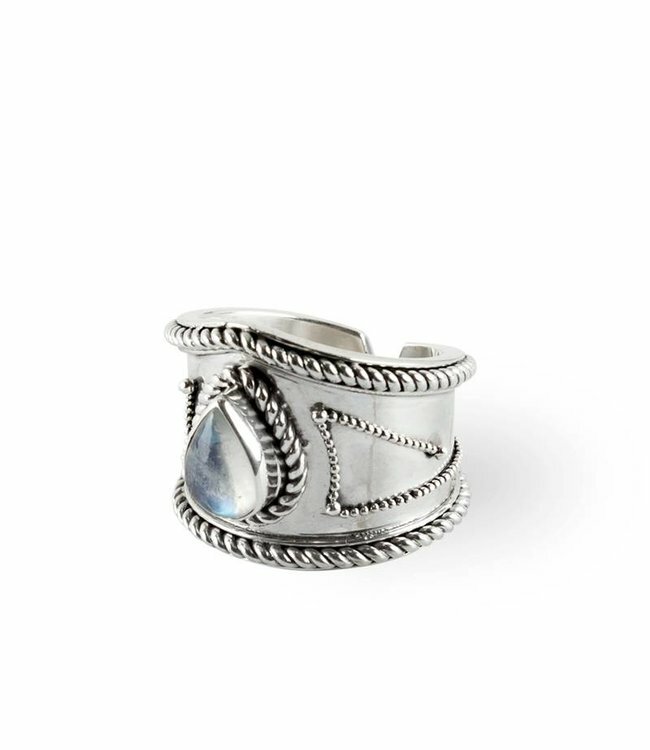 This boho luxe SilverBohème Ring with Rainbow Moonstone is currently out of stock. 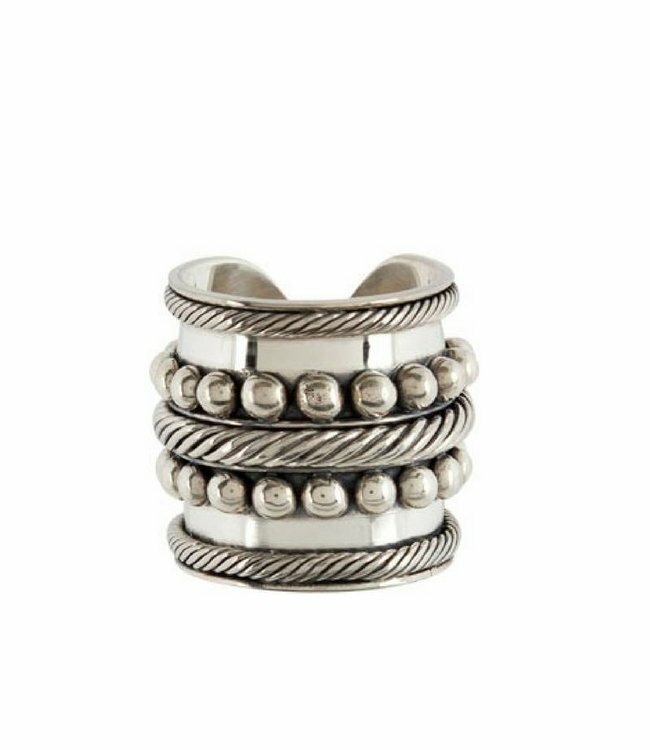 We expect to restock at the start of Augustus, if you don't mind to wait and would like to receive the Bohème ring as soon it's restocked just hit the pre-order button! 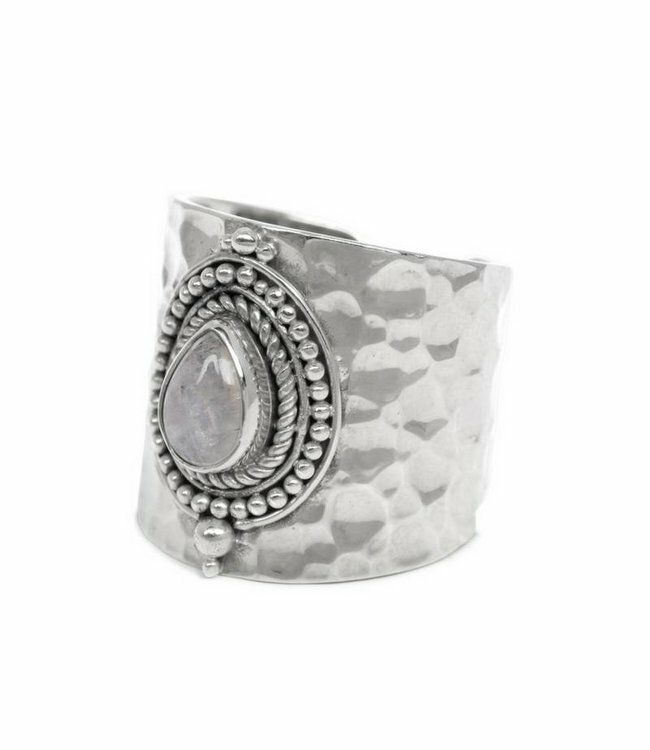 Read more..
Get thisSilver Moonstone Ring today before 17.00hr and it will be shipped on the same day.